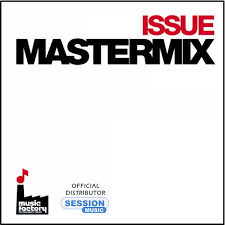 These Mastermix CD issues give you 10 x individual megamixes in each double CD issue. These are extremely limited… when they’ve gone, they’ve gone forever – No more copies being made! Check out all the individual tracks and info by clicking the link below!